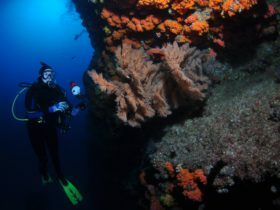 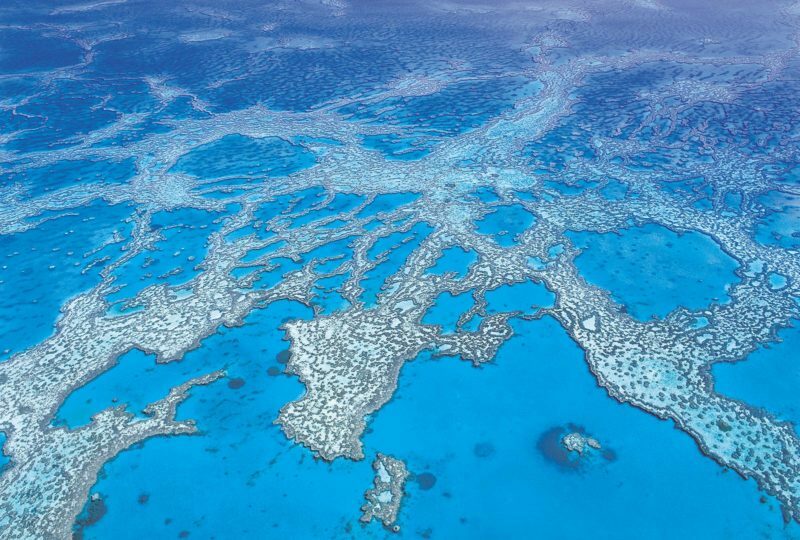 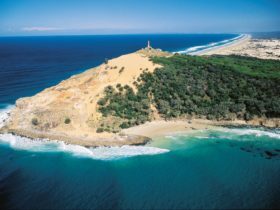 One of the more unusual dive sites off Brisbane, The Pines is a coffee rock reef, or in other words a dirt boulder reef. 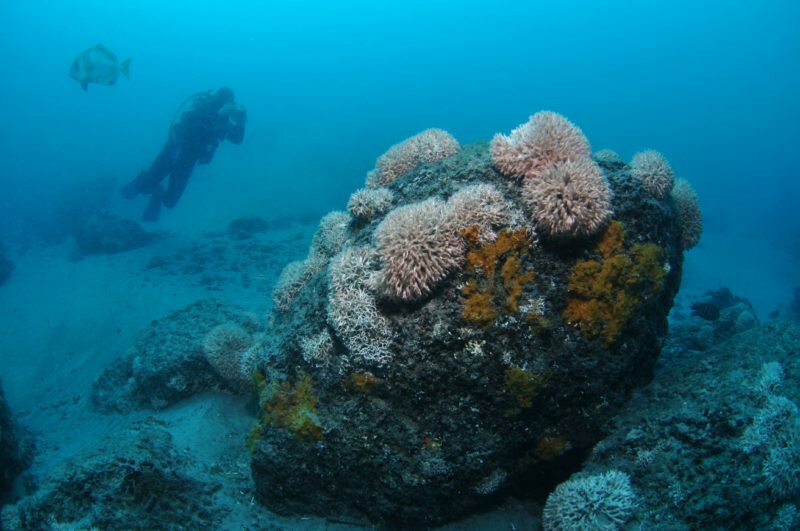 Now a dirt boulder reef might not sound very exciting but cut with ledges and caves these dirt boulders are home to a surprising amount of marine life. 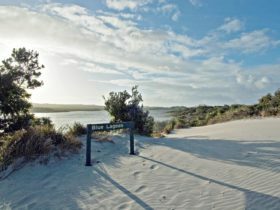 The Pines in located on the inner side of Moreton Island and varies in depth from three to 30 metres. 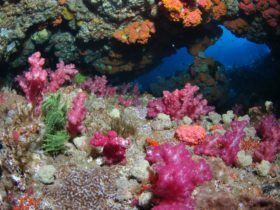 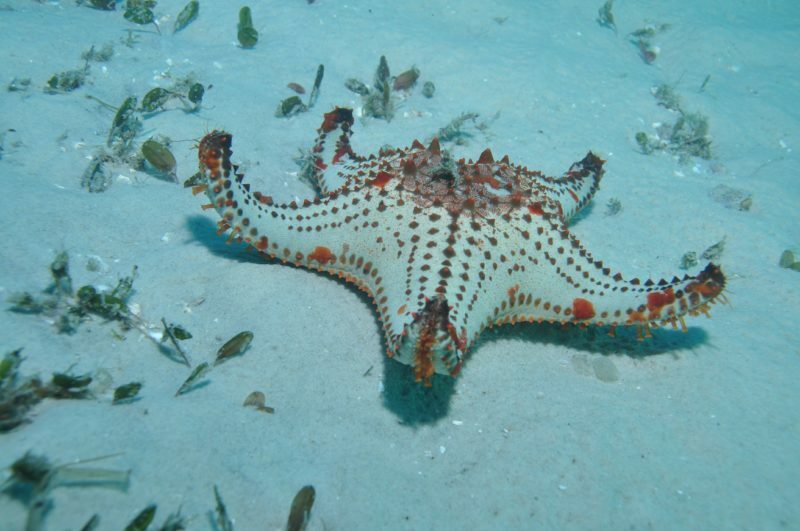 This site is a great place to see turtles, stingrays, batfish, wobbegongs, moray eels and a rich variety of reef fish and pelagic fish. 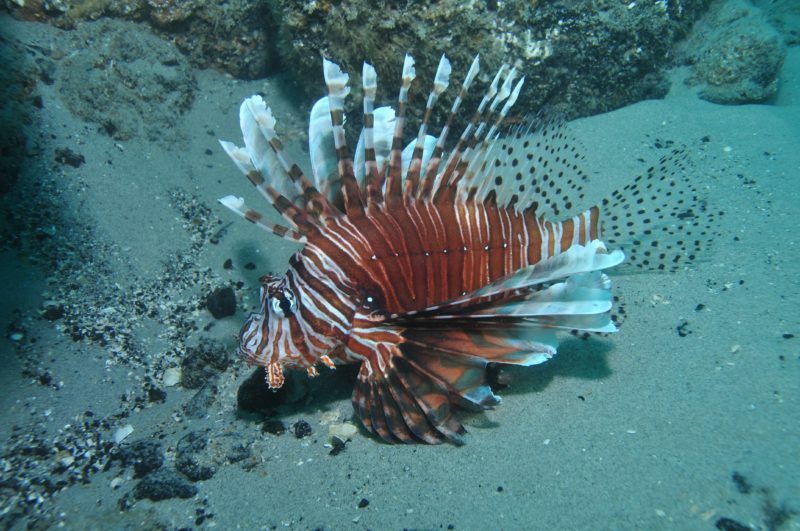 But divers should also look out for unusual species like pineapplefish, leaf scorpionfish, nudibranchs, octopus, cuttlefish and pipefish.